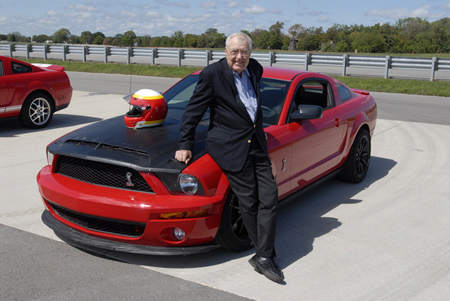 Yesterday, as some of you may know, was Carroll Shelby’s 85th Birthday (well yesterday for me, but still today for the United States). 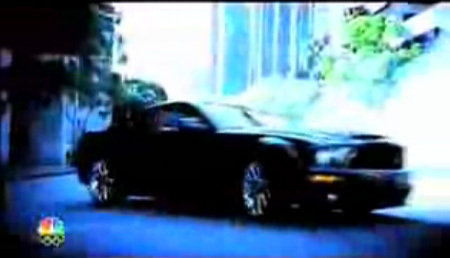 A day worth noting because Ford and Shelby used the it to announce the production of the GT500KR. Well it’s slow going but finally I’ve had to feed my addiction and place an order with Mustangs Unlimited. 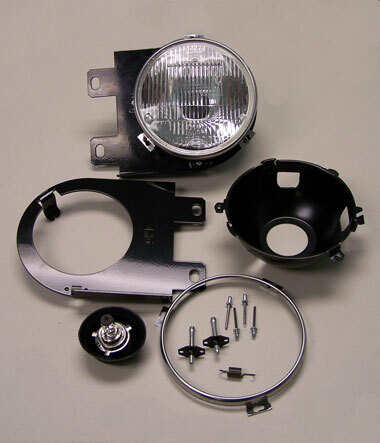 Today I spoke with my builder and he in turn spoke with the body guy and they both confirmed that the Aeroform headlight buckets WILL fit my custom Bosch Xenon headlamps Hoorah! There was the first press video then the second teaser. but now there is the 2-minute preview and it looks good. Ok well the show itself looks like it won’t be anything ground-breaking but for you mustang fans out there are you really going to watch it for the story line? honestly? 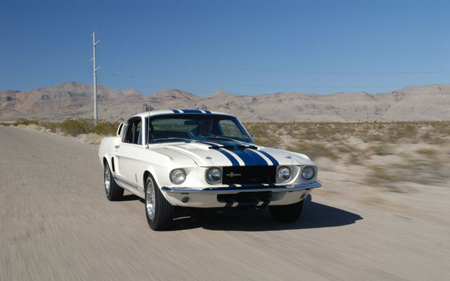 Want a one of a kind 1967 Shelby GT500? well for a cool $3 million you can. I managed to come across this unique piece of Shelby history up for auction on ebay. I must admit this car looks mighty hot, and I’m not usually in to the modern stangs. 550bhp, race-tuned suspension, and the little things like nanotech-enhanced camouflage are just some of things we can expect from the new Knight Rider series on NBC. So one of the problems of late has been the whole projector headlight fitting issue. The problem was I waited so long for these custom headlights which came as 7″ only to find that once installed they were too large. We needed the Shelby 5 3/4″ headlights. But all is not lost just yet. 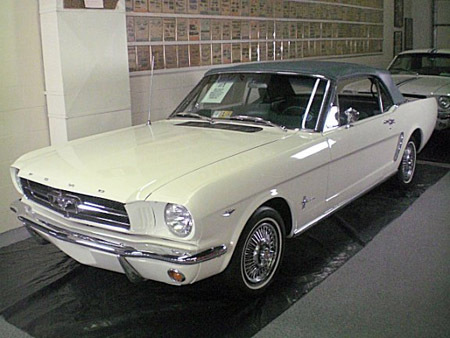 Is this the first mustang ever sold? ClassicMuscleCars.com seems to think so. And if you have a cool $5.5 Million you can own it. 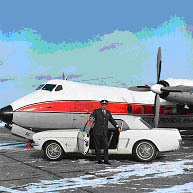 The company alleges that this is the first Mustang convertible to roll off the production line and was the first ever sold having been delivered one day before the official launch date of the Ford Mustang. 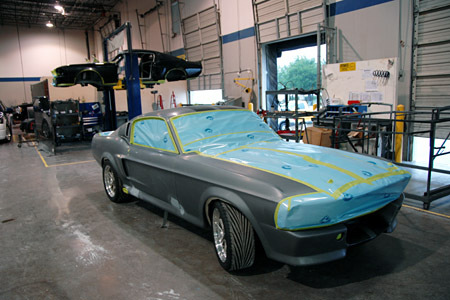 So who says that 1967 and 1968 Ford Mustang Fastbacks are hard to find? 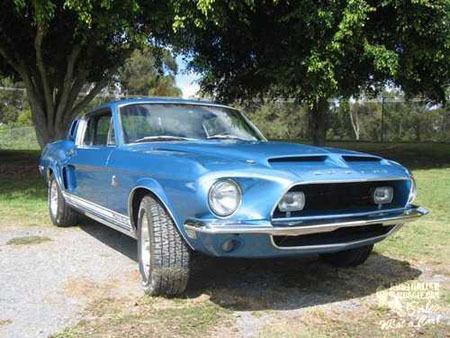 I’ve recently come across this Australian site, Australian Muscle Cars, who have a great deal of inventory of 1967 and 1968 Mustangs including a 1967 Shelby GT350, 1968 Shelby GT500 and a 1968 Shelby GT500KR. So for those of you looking for a car salivate over these 10 beauties! To be honest I can already preempt who the winner will be, but we’ll just wait and see.